Lots of options here. 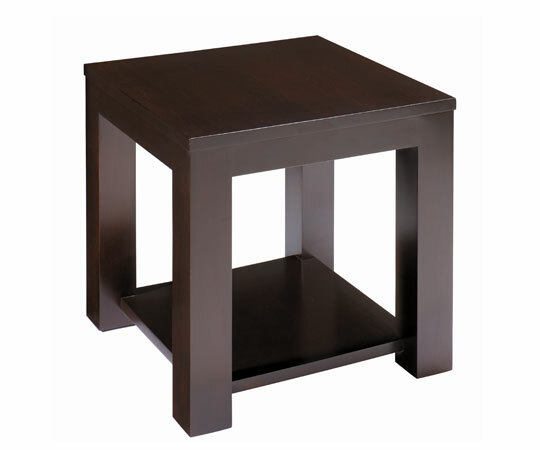 As with any of the furniture we make, we can customize these for you. If you see something you like, but it’s not in the right size or colour, let us know and we’ll take care of that for you. This piece is best at 24'x24', with an added shelf. It's the ideal size to fill the space created by the intersection of a sofa and chair.